Tonight the routine begins again. Back to twice a week ballet and schedules that must be kept and ordering my days around others’ commitments. It is the ending of summer and freedom and laziness and the beginning of new goals and challenges and dreams. 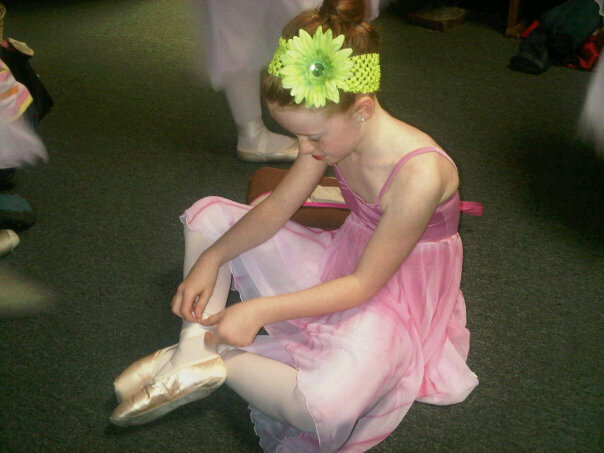 This one has hope of going “on pointe” this fall and others have hopes of their own. Here’s to a year of growth and hardship and wonder and beauty. May we all reflect His Son even more when we welcome summer again.